Villa Kiara Boutique Hotel is a cozy 17-room hotel de charme where you will enjoy all the comfort of modern amenities while living the traditional Khmer way of life. 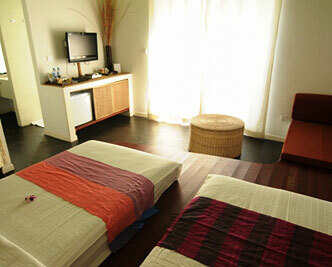 Let us make your stay in Siem Reap, Cambodia land of Angkor Wat a memorable one. Villa Kiara in larger map.